She was a little less gray around the muzzle. Maybe a lot less. 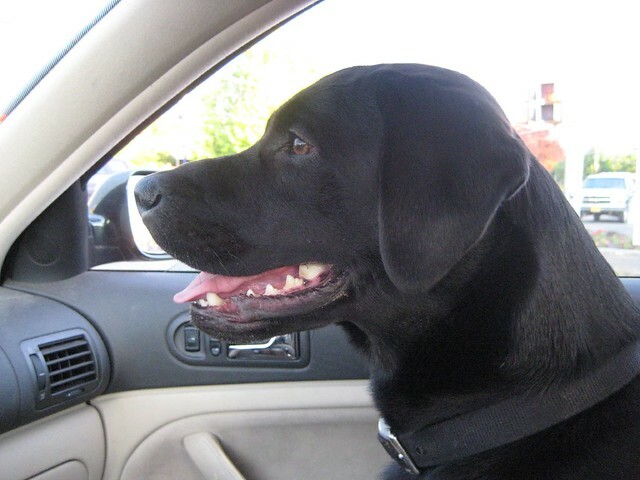 Chick (the dog), riding in the car, after the bike ride.